It is coming! 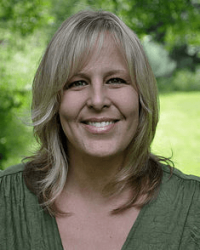 The next story in the Phoebe Meadows series! I’m excited for its release. This series is an amazing ride of ups and downs and will keep you turning the pages with all the speed you can! First though, must come the cover release. I am so honored to be part of the big reveal of the cover as well as the blurb. Make sure to go all the way to the bottom to enter the giveaway of book 1 in the series, STRUCK. If you haven’t started this series yet, this is the perfect time for you to dive in and get swept away into Phoebe’s world! 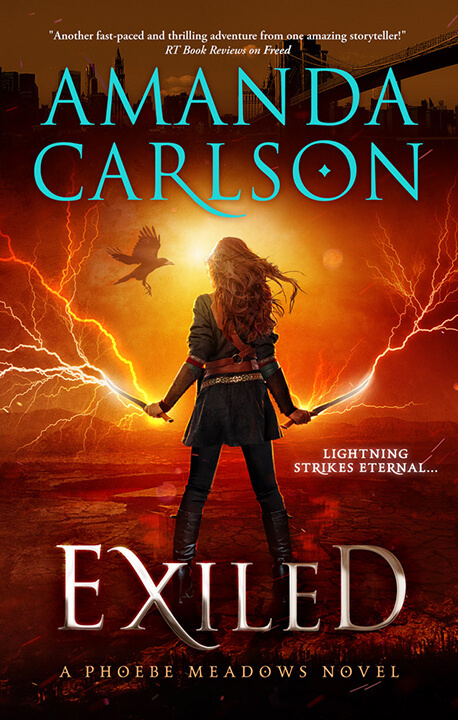 Now it’s time to show you the gorgeous cover created for EXILED!